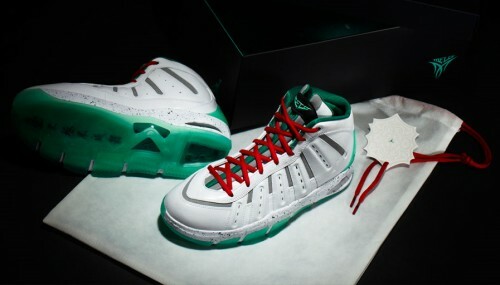 A special Jade color-up of the Jordan Melo M7, along with a tee and zip-up is available at House of Hoops stores now. 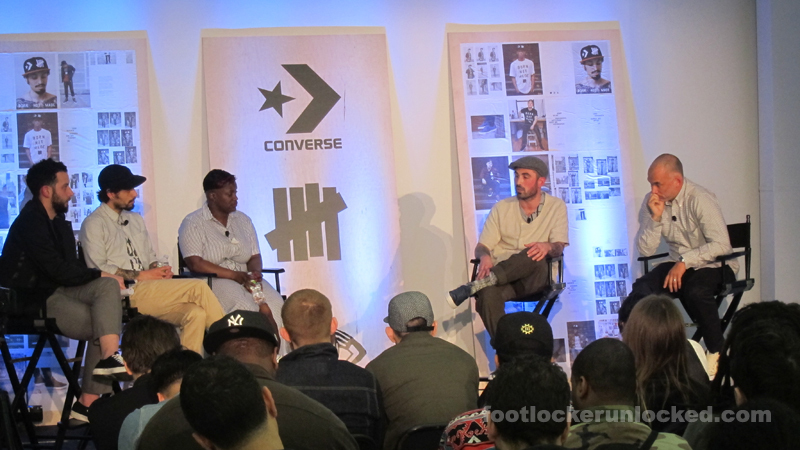 For more details and images check out the new House of Hoops website. 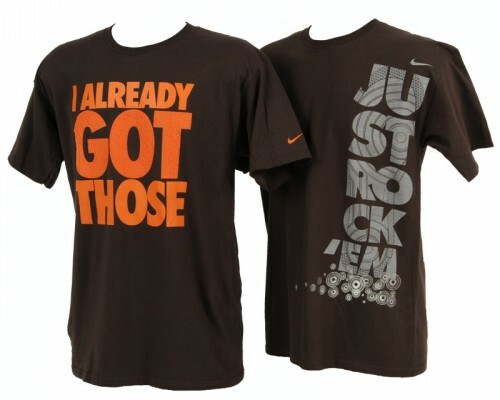 Instead of calling it out on your favorite forum or blog now you can wear it; 2 new Nike tees will be at Foot Locker in the next few weeks, featuring footwear one-liners. 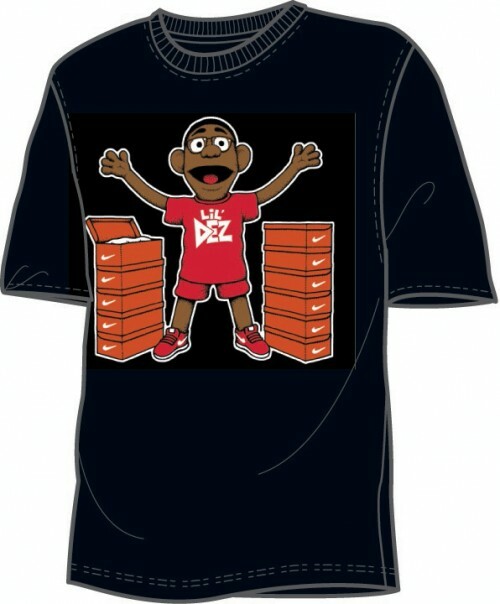 In the next few weeks, more colors of the Lil’ Dez MVPuppets Tee will be arriving at House of Hoops and select Foot Locker stores. 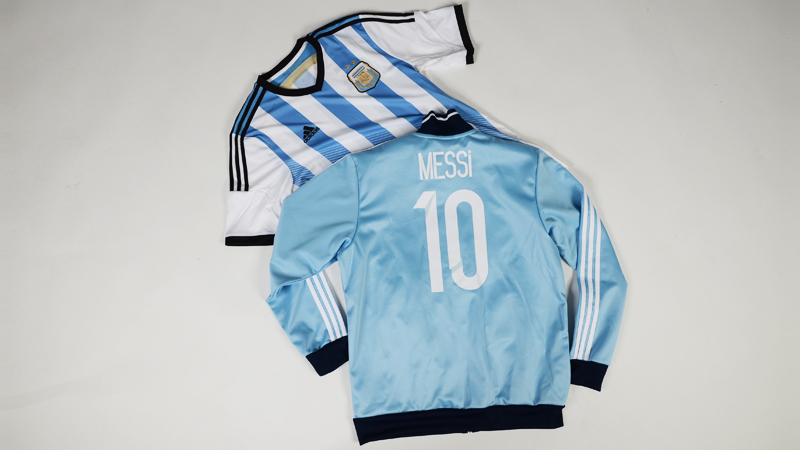 Previously available in only university blue, you can now grab basic black or white. 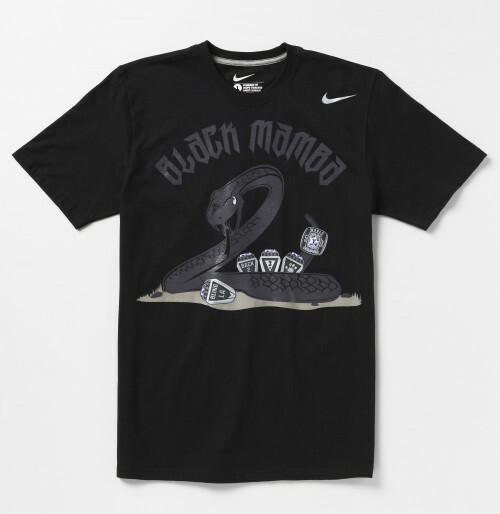 All three colors of the Kobe Championship Four-Rings Tee cleared out at the House of Hoops LA yesterday, but tomorrow (Friday 6/26) more of the charcoal-heather Four-Rings tees will be delivered. Hold out for one more day and we’ve got you covered. Guess what? 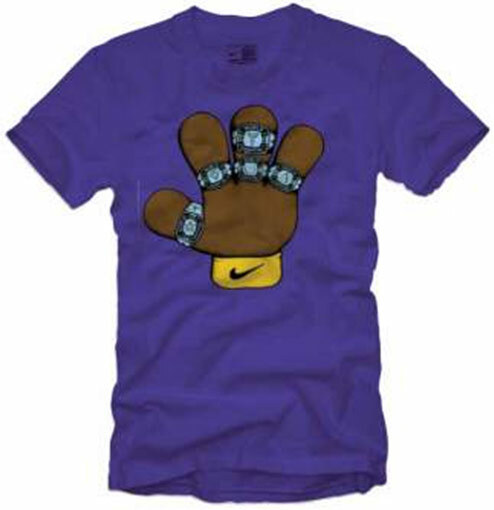 If you’re waiting on line for the purple or gold Kobe four-rings tee you won’t be waiting for too much longer. 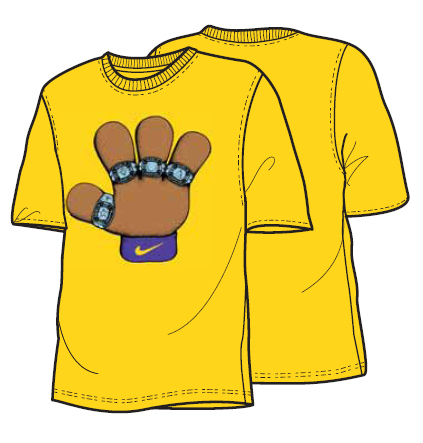 The t-shirts are arriving TOMORROW, Wednesday by noon. 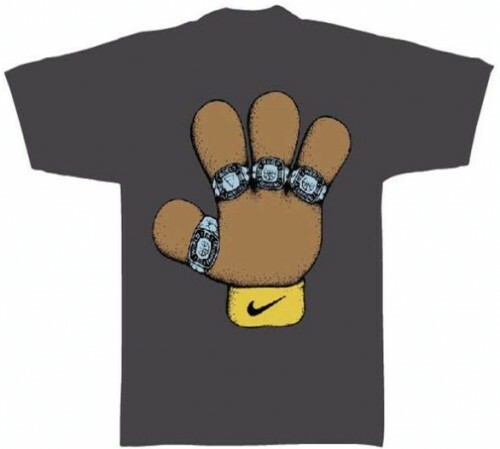 Only at House of Hoops LA (Beverly Center).